Dany Cotton is a Commissioner of London Fire Brigade. She joined the fire service in 1988, aged 18 after leaving college having studied for A levels. She attained her first rank of promotion after serving 7 years as an operational firefighter. Since then she has gone on to become one of the highest ranking woman firefighters in Europe. She has served at several fire stations and in different departments, and commenced her role as Interim Commissioner of LFB on 1st January 2017. She has been involved with WFS since 1998 and had been Chair for 6 years before being elected again in 2013. Dany was awarded the Queen’s Fire Service medal in the New Year’s Honours list January 2004, was Public Servant of the Year in 2002 , the winner of the First Women Award in the category of the Public Sector 2014 and the Most Influential Women in Fire in 2015. 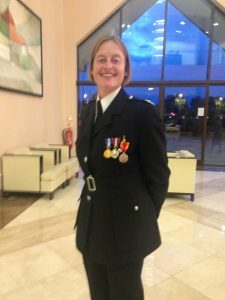 She regularly represents the London Fire Brigade at national and international events and consistently strives to promote opportunities for women in the fire service. Outside of work her hobbies include mountain biking, fitness training, skiing and watching British Touring Cars. I work for East Sussex Fire & Rescue Service (ESFRS) and am also one of the Vice Chairs of Women in the Fire Service and am the portfolio holder for Learning and Development. Within ESFRS I am the Borough Commander for Hastings and Rother which covers approximately one third of East Sussex and has 7 Fire Stations including shift, day crewed and retained duty staff. I have been involved in WFS for the last 16 years and before that I regularly attended the conferences organised at the Fire Service College and other Services. I also attended the very first NWFS conference at the college in 1996. I joined the Fire & Rescue Service in 1994, originally being posted to Eastbourne Fire station. Since then I have worked at various locations across the County in different roles. In 2002, I was promoted to Station Manager for Crowborough and Forest Row, and then transferred to Station manager for Wadhurst, Mayfield, Heathfield and Burwash in 2005. I was appointed as the Borough Commander for Hastings in 2006 which was part of a new Borough Structure introduced in East Sussex Fire & Rescue Service. In 2009 I became the Borough Commander for Eastbourne where I stayed for 3 years before taking a sideways move into Headquarters and worked as the lead Fire Investigation Officer for the Service for 18 months. In June 2013, I then moved into the role as Command and Operational Manager within Learning and Organisational Development. I moved into my most recent role in May 2016. I am also part of a Professional Women’s Group in East Sussex which supports and compliments the work of WFS. Away from work, I love being outdoors and spend many happy hours on the South Downs with my family and Springer Spaniel, Frankie. I also play hockey for a local team and am a keen football fan. I also enjoy running and cycling. I joined as a retained firefighter in January 2004 in Devon and Somerset Fire and Rescue Service. 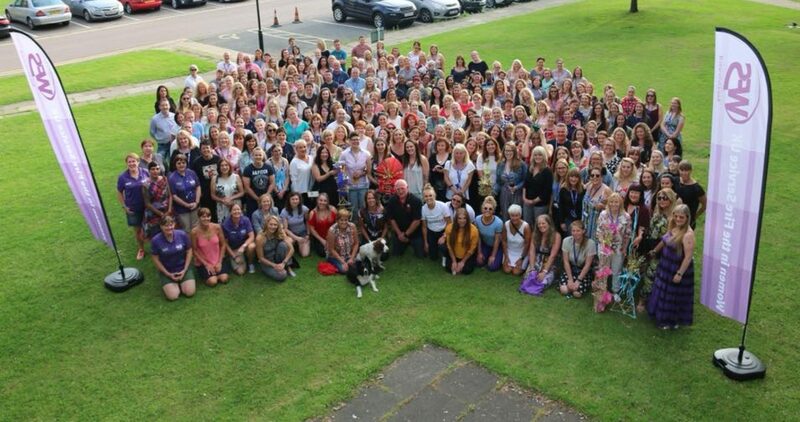 In 2010 I secured a secondment at Service Headquarters in the Equality and Diversity Department as a Project Officer, the first task being to attend the NWFS Training and Development weekend in Newcastle. I was so inspired by the weekend and the enthusiasm and professionalism of the people I met that I joined the team as a Regional Rep and haven’t looked back since. I was promoted to wholetime Crew Manager in 2012 where I worked with the Group Support team and took up the lead in delivering road safety education to young people in my area. In 2013 I visited Uganda with a small charity to deliver fire safety education to children. I now work within the Recruitment and Retention Team at Service Headquarters and continue to love my career and the people I work with. In 2017 I was awarded the Queens Fire Service Medal for distinguished service. I live in North Devon with my family and my cats and some of the things I love to do are walking, cooking and watching rugby! 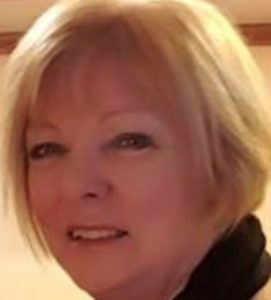 Cheryl has been associated with WFS since 1993 and from 1997 has taken an active role in being the EMT, Vice Chair and HR Director and Director of WFS. Since retiring from the FRS she has been supporting the Exec Committee, and in 2018 was appointed as Company Secretary. Joining the FRS in 1989 as an Emergency Control Operator, she progressed to managing the Control centre and in 1995 was appointed as staff officer to the Chief Fire Officer/Deputy Chief Fire Officer. In 1997, appointed as Assistant Chief Officer before being made substantive in 1998. 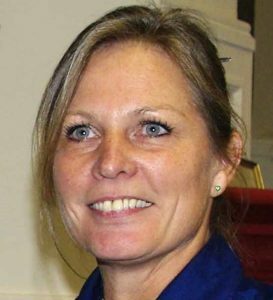 From 2000 to 2001 Cheryl was the Chief Executive of the Cambs and Peterborough Fire Authority, the first woman and support Officer in role. In 2005 having being awarded the OBE for services to the fire and rescue service, Cheryl left Cambs FRS and joined East Sussex FRS. Having amassed a total of some 36 years’ service in the FRS, She retired in 2015. Not one for resting on her laurels, currently a Governor at a Primary school, works as an volunteer with Macmillan and runs a small coaching business. With 3 grown up children, 6 grandchildren, 2 dogs, 2 cats and a pond full of fish, life is never dull. 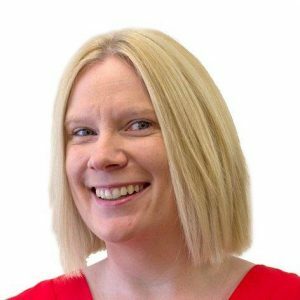 Louise is a Chartered Member of the Chartered Institute of Personnel & Development (CIPD) and worked for Derbyshire Fire & Rescue Service for over 12 years, leaving in November 2016 to pursue other challenges. She has extensive HR experience in all fire service related matters having worked her way up from being an HR Administrator to a Senior HR Partner. She became an Honorary Officer in 2012 and believes in WFS so much she couldn’t bear to leave it when she changed employer! She is a big advocate of supporting the development of women and believes that with encouragement and support that people can achieve anything they want to. Louise achieved a Masters in Human Resource Management in 2016 and has an almost unhealthy addiction to learning (she keeps promising that she will not do a PHD, we’ll see). She now works as an HR Consultant for Citation Professional Solutions. Louise enjoys camping, listening to music, playing the piano and going to the theatre. She’s also quite fond of cats. Amy is an ACCA qualified accountant with a range of financial experience in both public and private sector from SME to multinational companies and Head of Finance, Devon & Somerset Fire & Rescue Service. 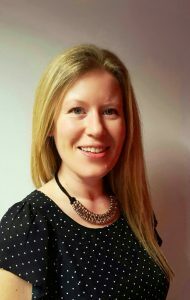 Amy joined WFS in 2016 in order to become engaged with the network and offer her skills at the Executive Level whilst promoting diversity locally and nationally. She is also Treasurer for a local charity, The Exeter Drugs Project. In down time, Amy really enjoys cooking (and eating!) spicy vegan food, going to festivals and gigs and most recently has joined a band of her own. 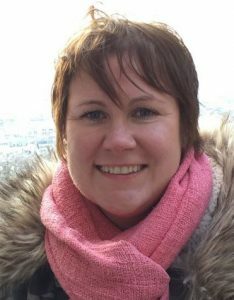 Nicola left college with a Diploma for Medical Secretaries in 1988 and moved to London where she lived in the West End and worked at University College Hospital as a medical secretary. She finished her career as PA to the Professor of Neonatal Medicine at the Hammersmith Hospital and joined the London Fire Brigade in January 1995. There she served as a firefighter and then crew manager until she transferred to Gloucestershire Fire and Rescue Service in January 2001 as a sub officer and then as a Watch Manager. 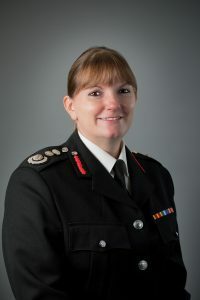 Nicola was also seconded from December 2007 for 3 years at the Fire Service College as a station manager in the Incident Command Team and then returned to the London Fire Brigade in 2013 where she is now a flexi-duty station manager in the Strategy and Inclusion Team. Her hobbies include cycling, diving and skiing and she plans to continue travelling to as many places as her rota and funds allow.